This is a restaurant on Chaweang beach located in a small soi behing a bar called "The Islander". It is opened from 14.00 to 24.00 am. 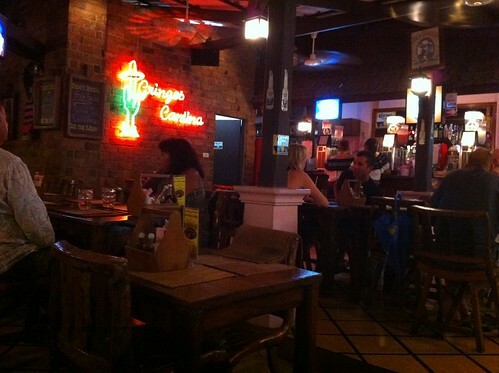 A friend of mine who lived in Samui for years recommended me that place. 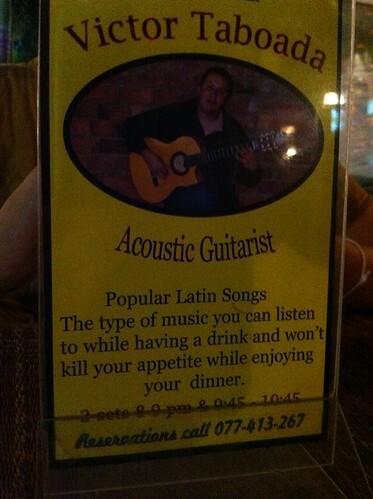 The food was pretty good and when I was there, there was a very good guitarist playing some latin music. I did enjoyed the place. Prices were reasonable if you think that you are in Samui and have quality foreign food.